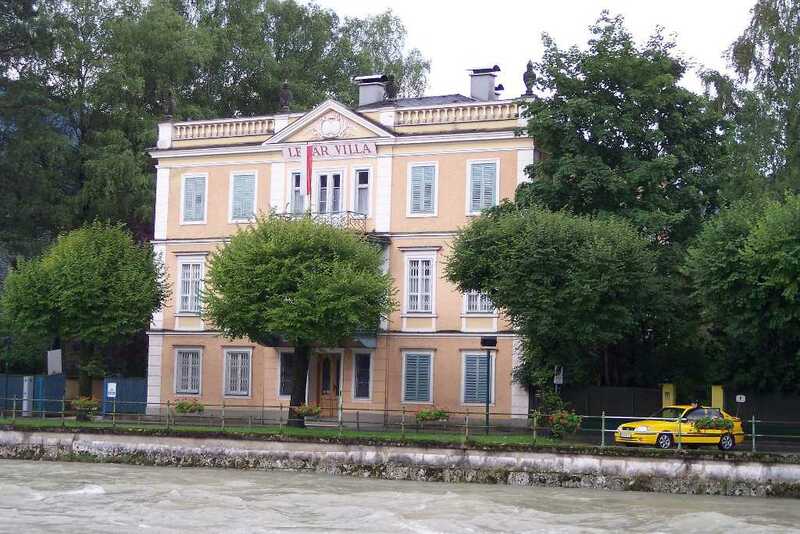 The Lehár-Villa in Bad Ischl, on the Lehár-Kai ? The church of St. Wolfgang from an electric boat on the Wolfgangsee ? 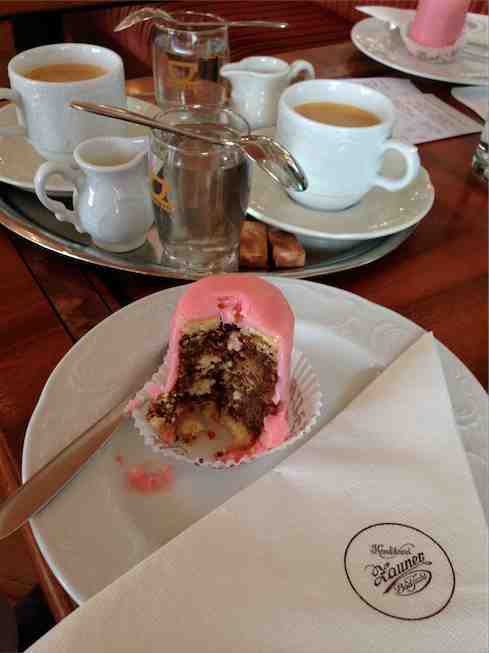 A Punschkrapfen at the Zauner in Bad Ischl ?